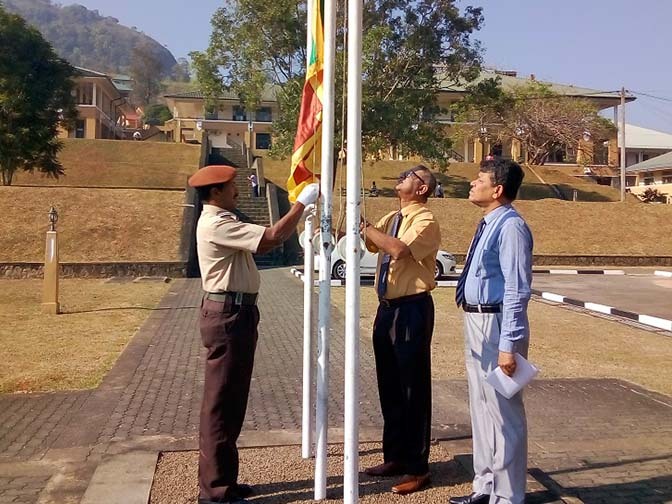 Uva Wellassa University held the inaugural ceremony of the national programme on drug prevention called “A Country of a Free of Drugs” launched under the direct supervision of His Excellency the President, on April 3, 2019. 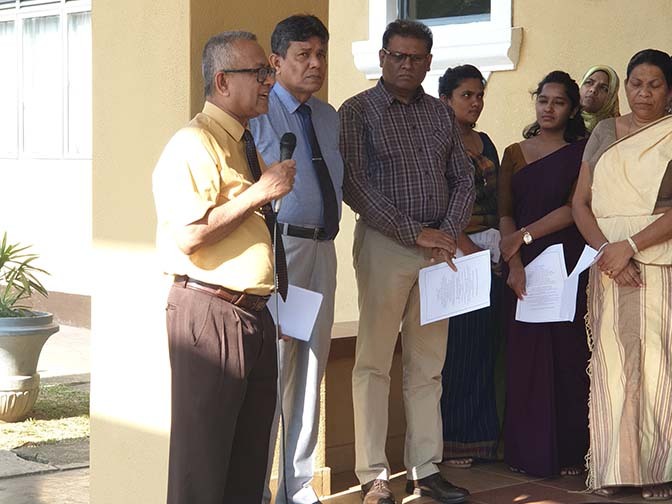 The Vice Chancellor Prof. JL Ratnasekera, who headed the ceremony, stated that all members of the university should actively participate to make the country free of drugs, which can be started maintaining the university Free of Drugs. 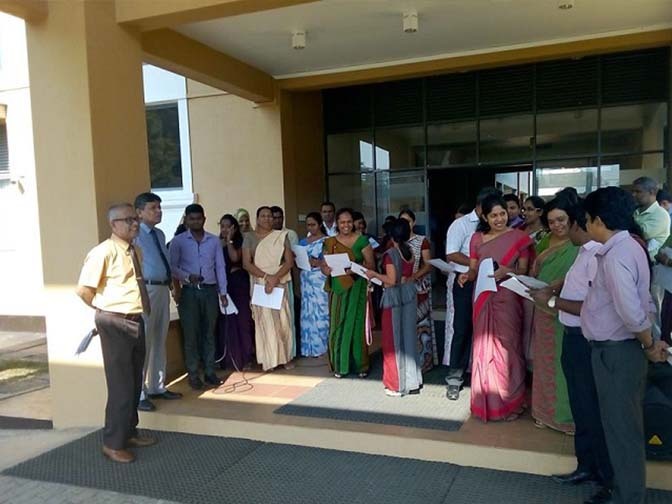 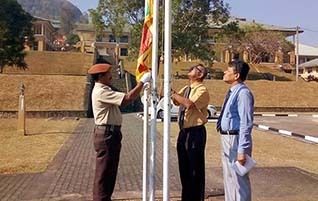 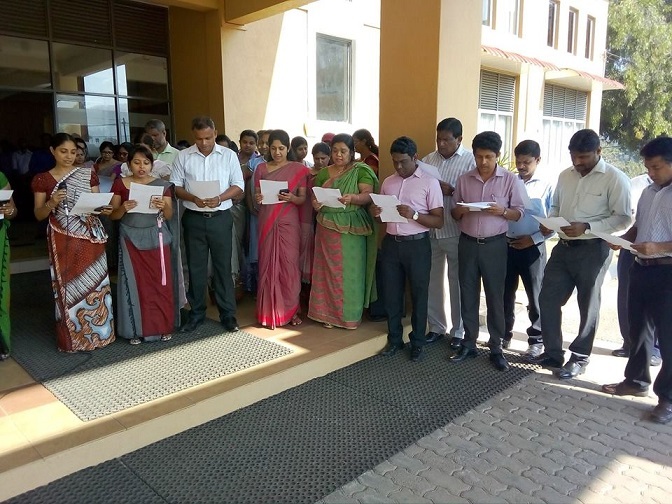 All staff members read the pledge at 8.30 am and agreed to make the programme a success.